Tougher DWI measures received overwhelming support from House legislators in a vote on Monday night (March 9), passing House Bill 31 and House Bill 32. 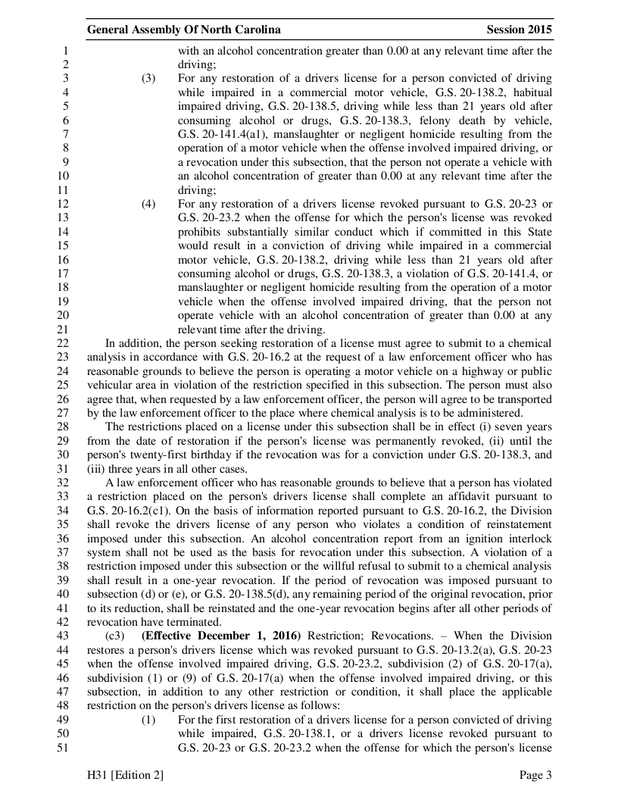 House Bill 31, passed by a vote of 110-4, would impact first time convicted driving while impaired motorist. Currently first time offenders that do not have a court ordered ignition interlock system installed, upon getting their license back, can drive with an alcohol content up to .04 for the following three years. 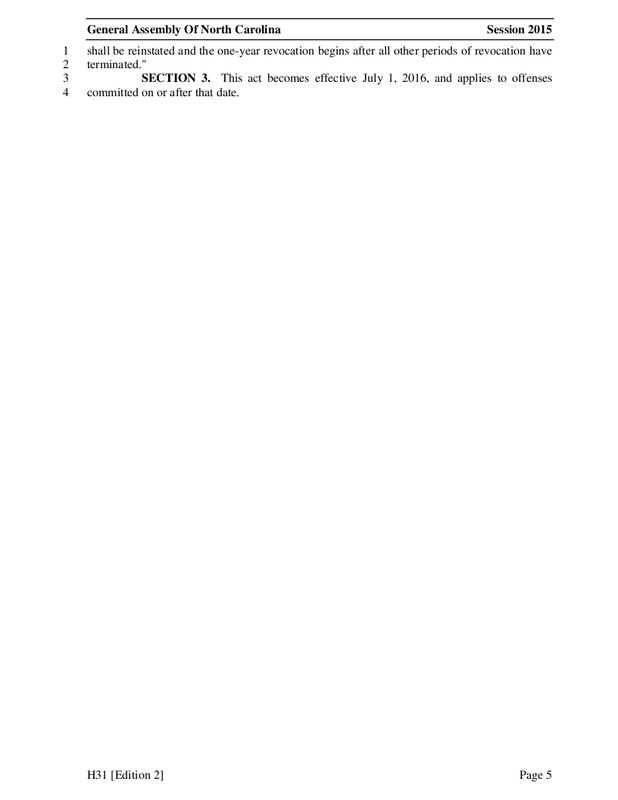 The current North Carolina state legal limit is .08 for motorist. 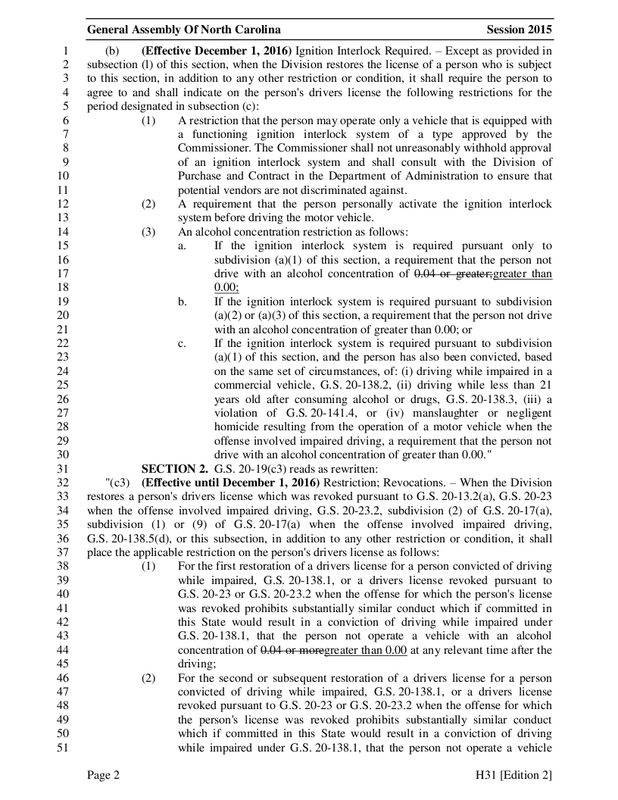 Under HB 31 the limit would be dropped to zero for the same time period of three years. An ignition interlock device would be required to be installed in most cases as well. 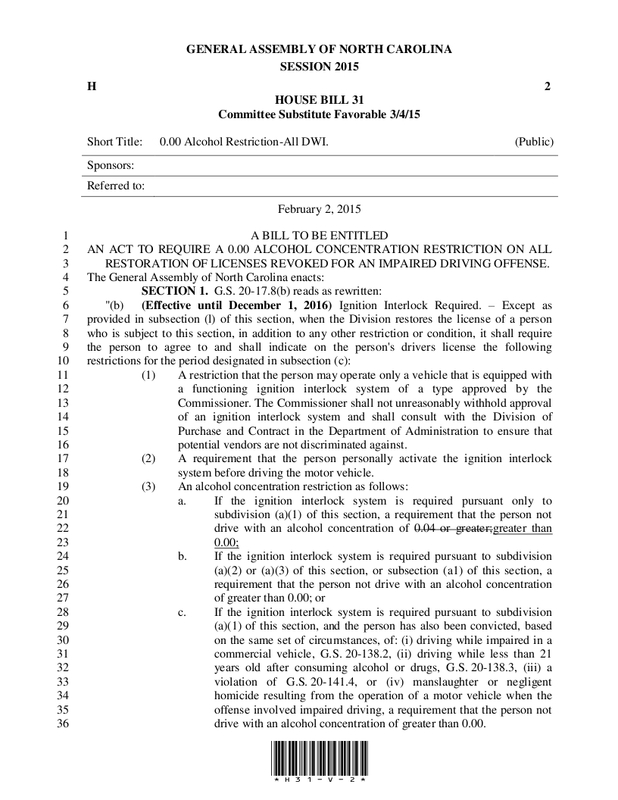 House Bill 32, passed by a vote of 112-2, would change the offense number of which a motorist becomes a habitual impaired driver. Currently within a 10 year span if an impaired driver is caught four or more times they are then charged as habitual DWI offender. 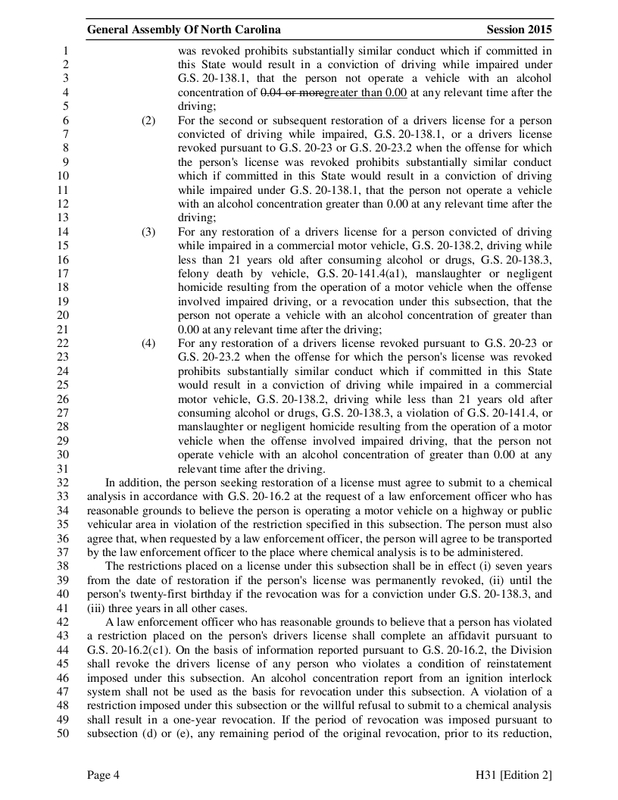 Under HB 32 after the third offense the motorist would face habitual DWI offender charges. Both bills are sponsored by Rep. Darren Jackson (D-Wake), and will now move to the Senate.